Parents today have one of the hardest jobs, raising the future changemakers of tomorrow. I love seeing those stories that highlight kids in the community making a difference. From homemade kindness rocks to raising awareness about social challenges, these courageous acts are reinforcing hope and positivity in the world! 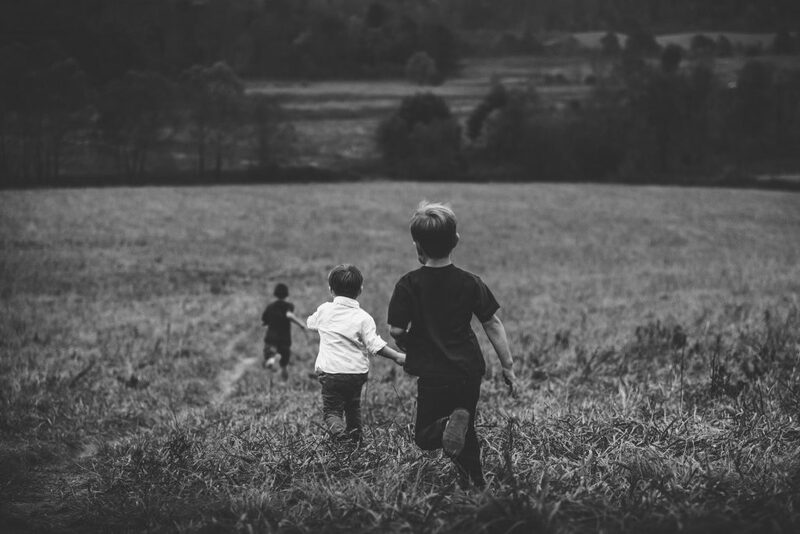 The world through a kid’s perspective is filled with endless possibilities. They’re open, accepting, and problem solvers. I see it with my own kids. 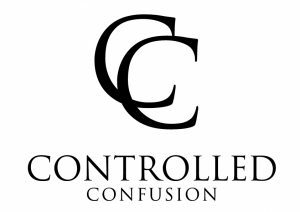 My oldest son sees an issue, any type of problem- whether it be within his school or community- and his brain immediately starts to analyze possible solutions. In his mind, there is always room for resolution, growth, and opportunity. 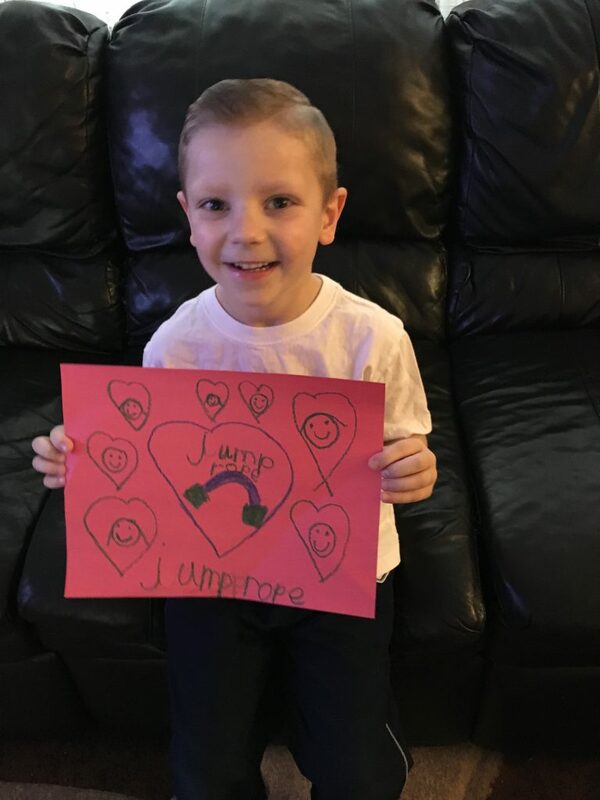 My son’s school participates in the Jump Rope for Heart each year through the American Heart Association and it has quickly become his passion. 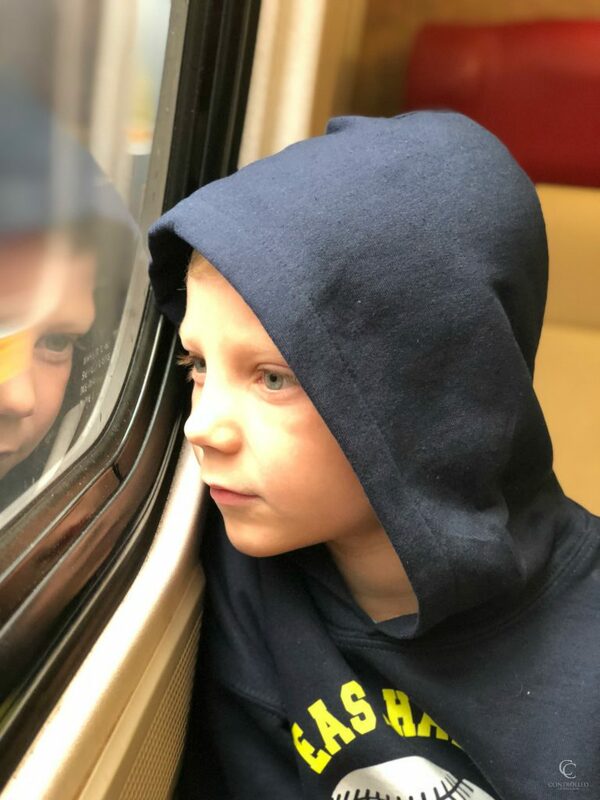 After watching the stories and processing the fact that many kids his age have health concerns beyond their control, he set out on a mission to make an impact by raising the most money in his school. He sends messages, calls, and creates videos sharing his message about why helping the Jump Rope for Heart is such an important cause. He also chooses an individual each year to honor and makes all donations in their name. 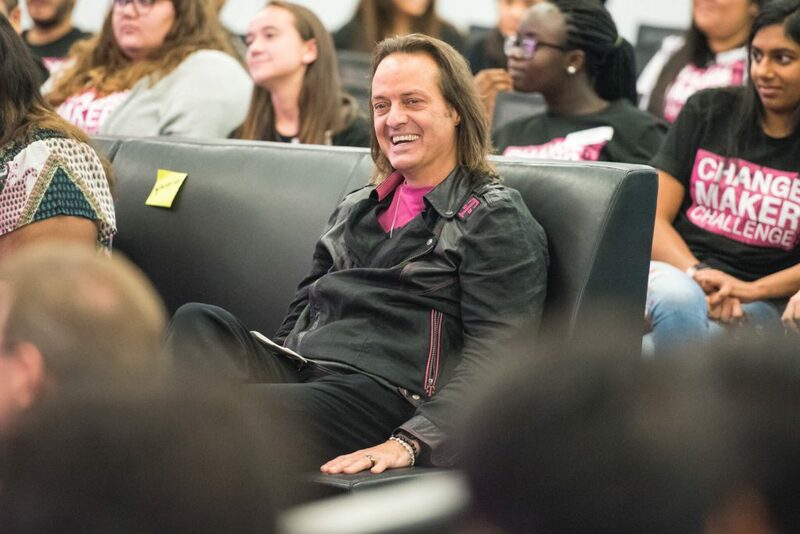 I love how T-Mobile recognized all of the big ideas coming from teens and young adults who were focused on making a positive change in their communities. The Un-carrier launched the Changemaker Challenge and embarked on a nationwide search to find the top 30 ideas and turn them into a reality! 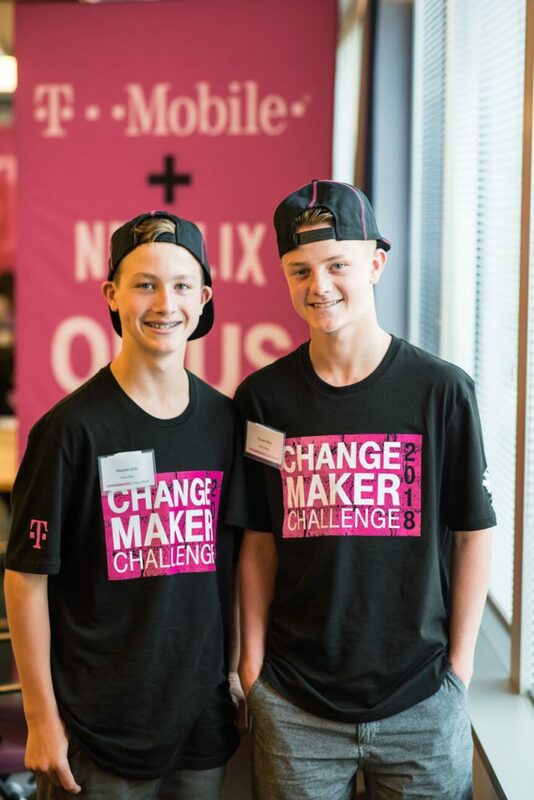 The 30 winning teams attended a two day Changemaker Challenge Lab at T-Mobile’s Headquarters in Seattle and participated in mentorship and skills training with T-Mobile senior leadership, as well as collaborated with their fellow Changemakers. All 30 teams also received a new device and a portion of $58,000 in seed funding from the T-Mobile Foundation!!! ArtPass- Reimagines how kids across the world perceive and experience being in a hospital. Aware– Provides a more inclusive environment for students with special needs. Dios del Sol (God of the Sun)- Works with faith-based institutions in Puerto Rico to bring solar power to tens of thousands of people. Echo Effect- Social media game where users earn points for taking a photo of a good deed. Peerlift– Provides an online platform for students to share college scholarships and internships with fellow students. The Yellow Tulip Project– Shifts the stigma around mental health and creates hope for young people. 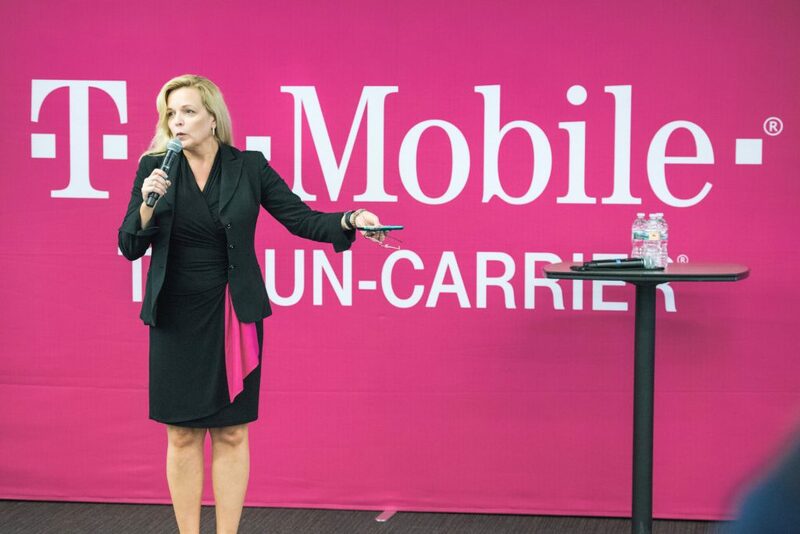 Top teams were each awarded $5,000 in seed funds and had the opportunity to present their idea to a panel of T-Mobile senior executives for feedback, encouragement, and advice. Two top teams were to be awarded the top prizes, however after seeing each pitch, T-Mobile’s CEO, John Legere deemed all six team top winners! Plus Legere announced he would be making a personal donation of $30,000 to the Top 6 Changemaker Challenge teams! There were so many unique and impactful ideas, and with T-Mobile’s support and guidance, these Changemaker Challengers are sure to create access, conversations, and opportunities like never before! Be sure to follow T-Mobile on Facebook and Twitter to see their latest offerings for customers and how they’re continuing to support the community! *This post is sponsored by T-Mobile, all opinions are my own.